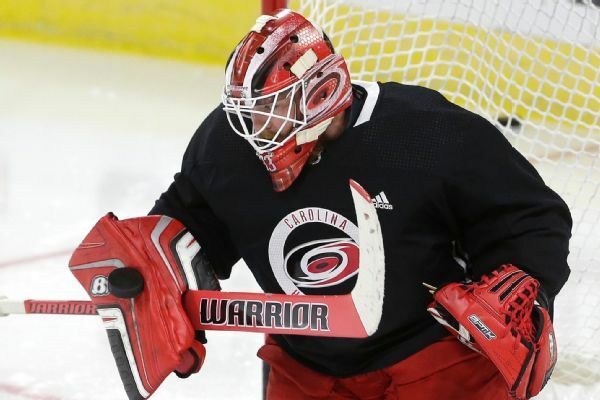 Goaltender Scott Darling, who signed a four-year deal for $16.6 million, has been waived by the Hurricanes after giving up 3.14 goals per game, while going 2-4-1 this season. 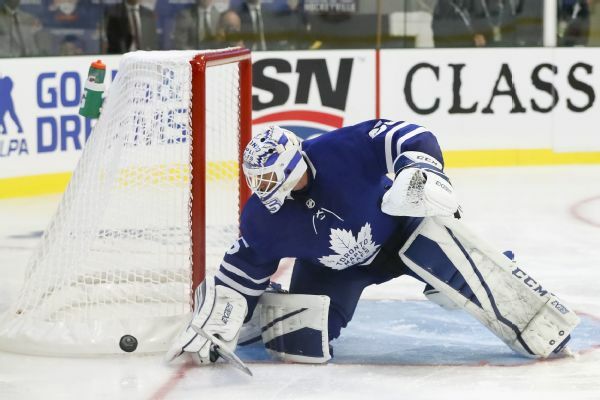 The Hurricanes claimed goaltender Curtis McElhinney off waivers from the Maple Leafs on Tuesday with goaltender Scott Darling expected to be out a couple weeks. From the net on out, big changes came to Raleigh in the offseason. But will Scott Darling, Trevor van Riemsdyk and returnee Justin Williams be enough to break the Hurricanes' playoff dry spell and buy coach Bill Peters some time? Scott Darling thanked Chicago in a heartfelt story about his journey from addiction to the Blackhawks to Carolina. 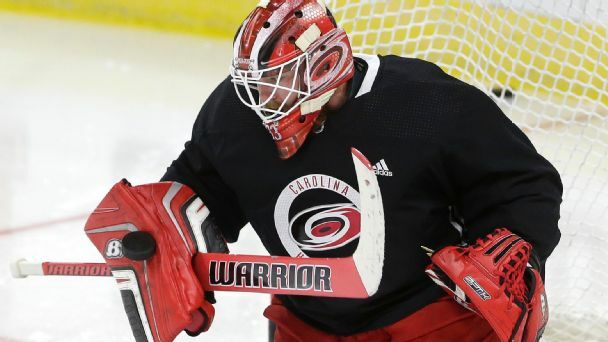 Scott Darling is eager to get to work in Carolina, where he enters the offseason as the Hurricanes' presumptive starting goalie. 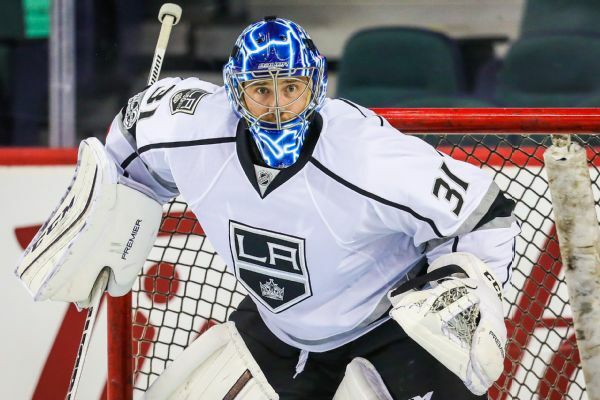 The Stars have acquired the rights to goaltender Ben Bishop from the Kings. 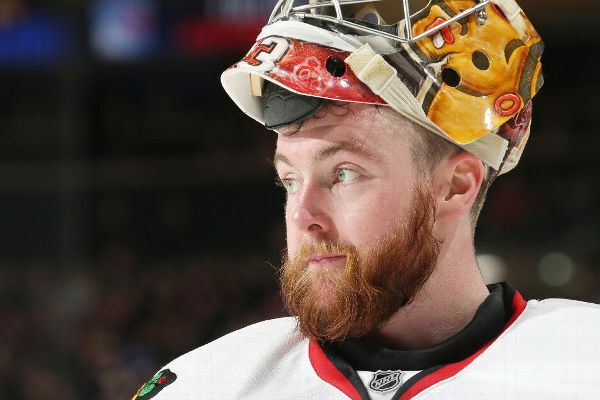 The Carolina Hurricanes have agreed to terms with goaltender Scott Darling, who was recently acquired from the Chicago Blackhawks, on a four-year contract worth $16.6 million.